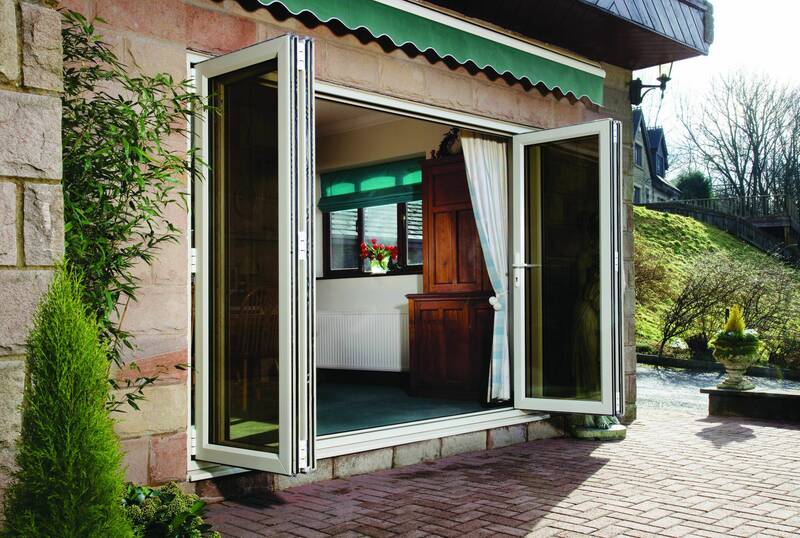 Transform your home with our beautiful and sleek looking aluminium bi-fold doors. Your home is important to you, this is something we carry with us through every installation. Enhance the look of your home and exceed the expectations of even the most critical onlooker. Beauty and function is exactly what one would expect from our installed product, which means you won’t have to settle for anything less. We’ll work closely with you to ensure you get exceptional quality, tailored for your Braintree. We pride ourselves on offering unrivalled home improvement solutions to all property styles throughout Great Dunmow, Braintree, Chelmsford, Saffron Walden, Bishops Stortford, Stanstead, Thaxted, Harlow, Whitam, Billericay, Brentwood, Basildon and surrounding areas. 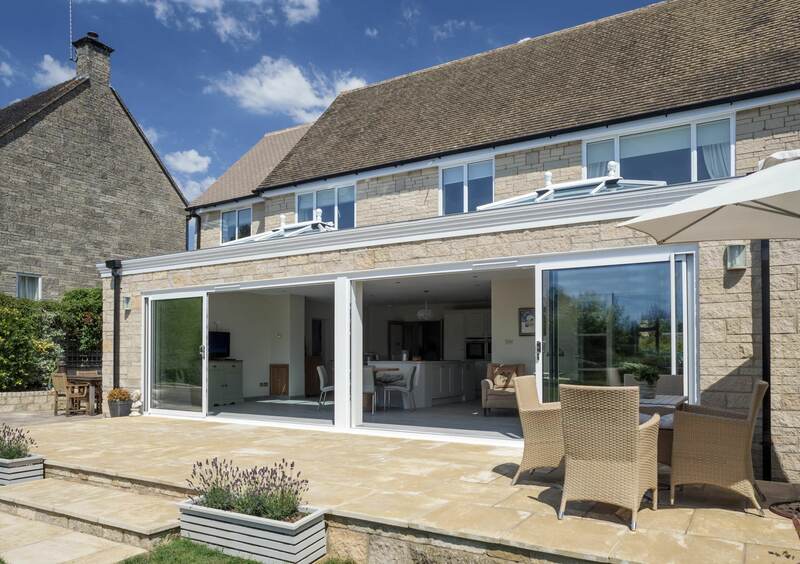 Whether you’re looking for a premium new addition to your modern, period, heritage or traditional home, we can help. Combining function and form, our range of premium grade double glazing allows you to easily find the perfect style for your home. 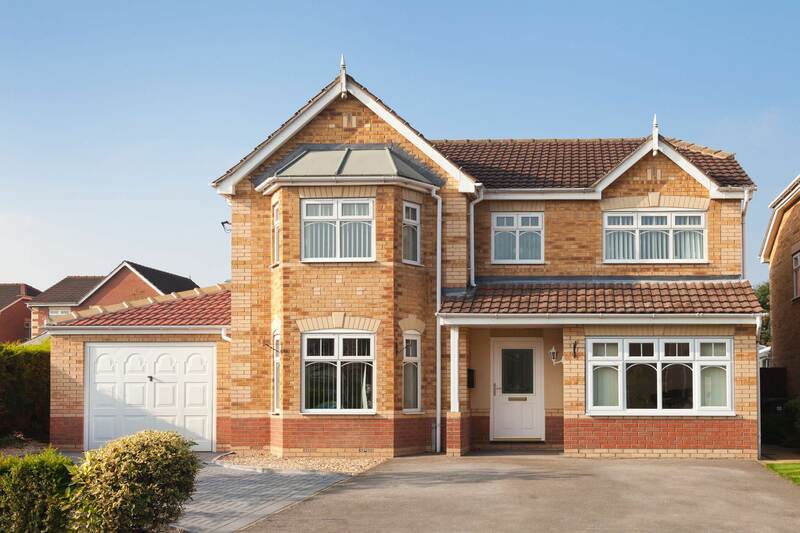 We offer a comprehensive selection of uPVC windows, uPVC doors, as well as aluminium bi-fold doors, conservatories, orangeries and fascias, soffits and guttering for the perfect addition to your Braintree property. 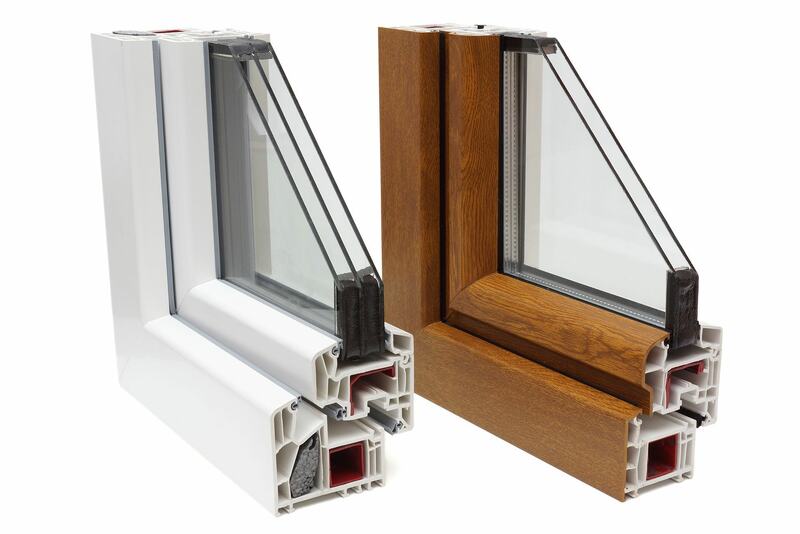 We pride ourselves on offering a double glazing range that excels in thermal efficiency, security, durability, appearance, performance and design. This is made possible by the latest in design and materials, which are expertly manufactured and installed to ensure you never have to worry about an inferior fit. We have accrued a wealth of experience in the double glazing industry over the years, which has allowed us to refine and evolve our installation and customer service quality to the optimum standard. 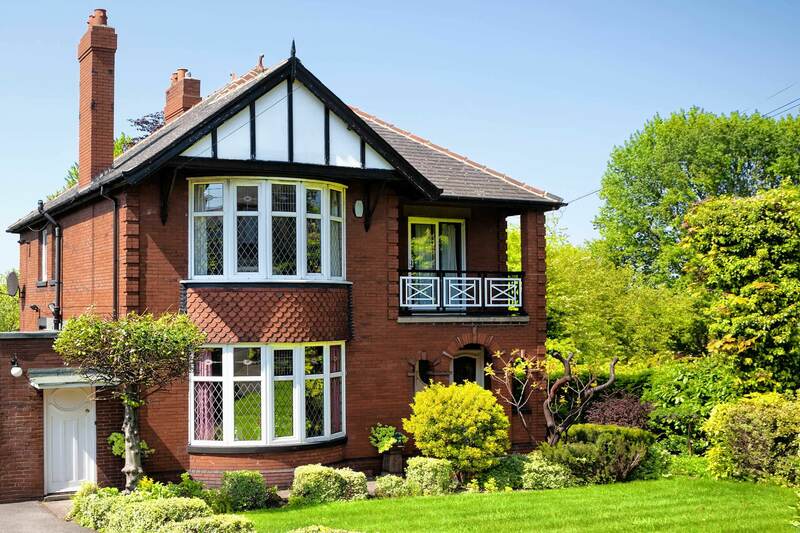 We understand that sometimes a new addition to your property can be the definitive factor in making it a home, which is why we only offer you the very best. We revolve around professionalism, reliability, efficiency and promptness to ensure you not only enjoy the best, you enjoy it in a quick and effective manner. Our team always uphold the highest amount of respect for your home, ensuring we clean up and leave it exactly as we would like our own home to be left. To ensure you get unrivalled standards installed into your home without the extortionate price tag, we will offer you a quote that has been made bespoke to your exact specifications. Not only does this mean you’ll be able to get the perfect fit for your home, it means you’ll get it in a way that suits your budget. We offer a range of possible options to get your price, including our modern and easy to use online quoting engine to our contact form. Whatever you choose, we’ll be able to offer you a price that suits you. When you choose us for your Braintree home improvement solutions, you’ll enjoy the peace of mind that only excellence can bring.